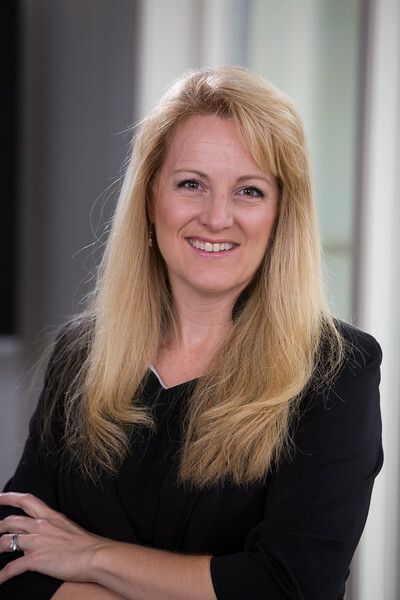 I recently sat down with Kathleen Peters, SVP and Head of Fraud and Identity, to discuss the state of fraud and identity, the pace of change in the space and her recent inclusion in the Top 100 influencers in Identity by One World Identity. 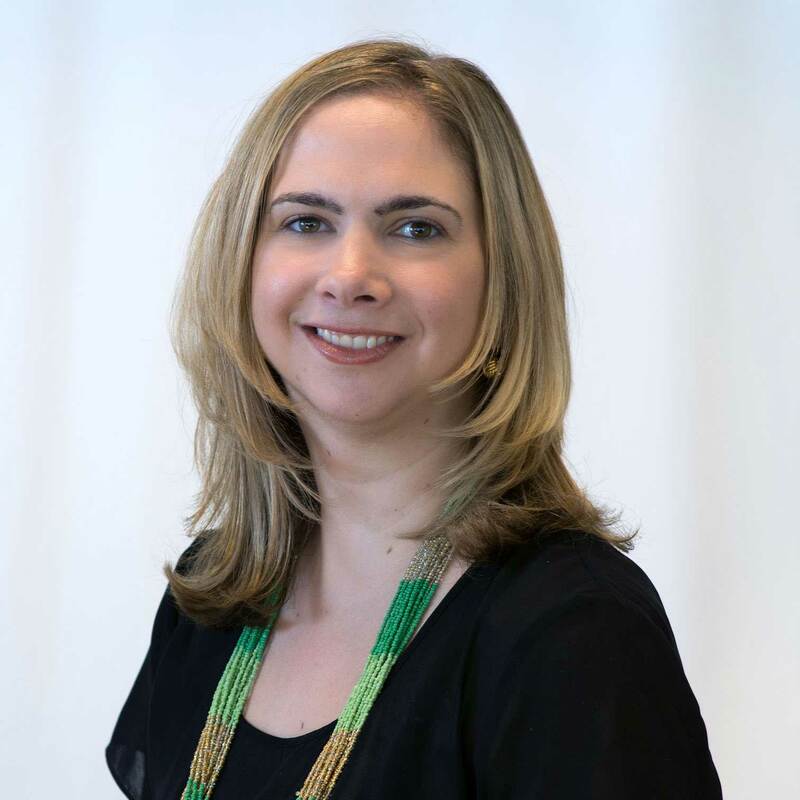 Traci: Congratulations on being included on the Top 100 influencers list. What a nice honor. Kathleen: Yes, thank you. It is a nice honor and inspiring to be included among some great innovators in the industry. The list includes entrepreneurs to leaders of large organizations like us. It’s a nice mix across all facets of identity. T: Tell me about your role. How long have you been at Experian? K: I lead the team that defines the product strategy for our global fraud and ID portfolio. I’ve been with Experian just over four years, joining soon after we acquired 41st Parameter®. T: What was your first job? K: My first job out of college was with Motorola in Chicago. I was an electrical engineer, working on advanced cellphone technology. T: They were not able to keep up with the market? K: The entire industry was caught by the introduction of the iPhone. All the major cellphone companies were impacted — Nokia, Ericsson, Siemens and others. Talk about disrupting an industry. T: Yeah. These are great examples of how the disrupters have taken out the initial companies. Certainly, Motorola, Nokia, those companies. Even RIM Blackberry, which redefined the digital or cellular space, has all but disappeared. K: Yes, exactly. It was interesting to watch RIM Blackberry when they disrupted Motorola’s pager business. Motorola had a very robust pager line. Even then they had a two-way pager with a keyboard. They just missed the idea of mobile email completely. It’s really, really fascinating to look back now. T: Changing the subject a little, what motivates you to get out of bed in the morning? K: One of my favorite questions. I’m a very purpose-driven person. 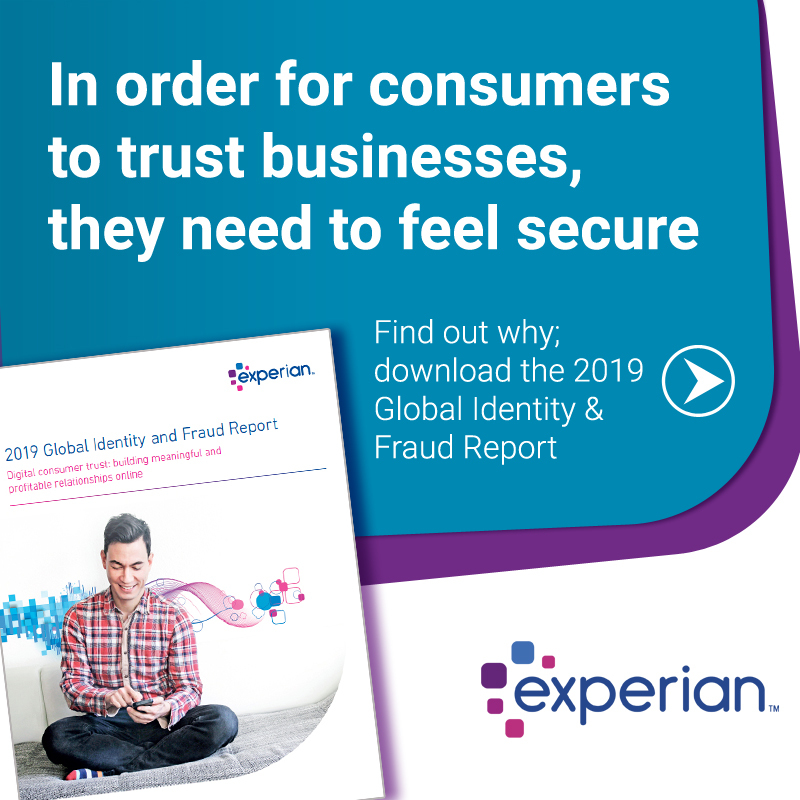 One of the things I really like about my role and one of the reasons I came to Experian in the first place is that I could see this huge potential within the company to combine offline and online identity information and transaction information to better recognize people and stop fraud. T: What do you see as the biggest threat to organizations today? K: I would have to say the pace of change. As we were just talking about, major industries can be disrupted seemingly overnight. We’re in the midst of a real digital transformation in how we live, how we work, how we share information and even how we share money. The threat to companies is twofold. One is the “friendly fire” threat, like the pace of change, disrupters to the market, new ways of doing things and keeping pace with that innovation. The second threat is that with digitization comes new types of security and fraud risks. Today, organizations need to be ever-vigilant about their security. T: How do you stay ahead of that pace of change? K: Well, my husband and I have lived in Silicon Valley since 1997. Technology and innovation are all around us. We read about it and we hear about it in the news. We engage with our neighbors and other people who we meet socially and within our networks. You can’t help but be immersed in it all the time. It certainly influences the way we go about our lives and how we think and act and engage as a family. We’re all technically curious. We have two kids, and our neighborhood high school, Homestead High, is the same high school Steve Jobs went to. It’s fun that way. T: Definitely. What are some of the most effective ways for businesses to combat the threat of fraud? K: I firmly believe that nowadays it all needs to start with identity. What we’ve found — and confirmed through research in our recent Global Fraud Report, plus conversations I’ve had with clients and analysts — is that if you can better recognize someone, you’ll go a long way to prevent fraud. And it does more than prevent fraud; it provides a better experience for the people you’re engaged with. Because once you recognize an individual, that initiates a trusted relationship between the two of you. Once people feel they’re in a trusted relationship, whether it’s a social relationship or a financial transaction, whatever the relationship is — once you feel trusted, you feel safe, you feel protected. And you’re more likely to want to engage again in the future. I believe the best thing organizations can do is take a multilayered approach to authenticating and identifying people upfront. There are so many ways to do this digitally without disrupting the consumer, and this is the best opportunity for businesses. If we collectively get that right, we’ll stop fraud. T: What are some of the things Experian is focusing on to help businesses stop fraud? K: We’ve focused on our CrossCore® platform. CrossCore is a common access and decisioning capability platform that allows the combining and layering of many different approaches — some active, some passive — to identify a customer in a transaction. You can incorporate things like biometrics and behavioral attributes. You can incorporate digital information about the device you’re engaging with. You can layer in online and offline identity information, like that from our Precise ID® product. CrossCore also enables you to layer in other digital attributes and alternative data such as email address, phone number and the validity of that phone number. CrossCore provides a great opportunity for us to showcase innovation, whether that comes from a third-party partner or even from our own Experian DataLabs. T: How significant do you see machine learning moving forward? K: Machine learning, it has all kinds of names, right? I think of machine learning, artificial intelligence, data robotics, parallel computing — all these things are related to what we used to call big data processing, but that’s not really the trendy term anymore. The point is that there is so much data today. There’s a wealth of data from all different sources, and as a society we’re producing it in exponential volumes. Having more and more and more data is not useful if you can’t derive insights from it. That’s why machine learning, augmented with human intervention or direction, is the best way forward, because there’s so much data out there available in the world now. No matter what problem we’re trying to solve, there’s a wealth of data we can amass, but we need to make sense of it. And the way to make sense of massive amounts of data in a reasonable amount of time is by using some sort of artificial intelligence, or machine learning. We’re going to see it in all kinds of applications. We already are today. So, while I think of machine learning as a generic term, I do think it’s going to be with us for a while to quickly compute and derive meaningful insights from the massive amounts of data all around us. T: Thanks, okay. Last question, and I hope a little fun. How would you describe yourself in one word? T: Ah, that’s a good choice. K: I am always curious. That’s why I love living where I live. It’s why I like working in technology. I’ve always wondered how things work, how we might improve on them, what’s under the hood. Why people make the decisions they do. How does someone come up with this? I’m always curious. T: Well, thank you for the time, and congrats again on being included in the Top 100 influencers in Identity.